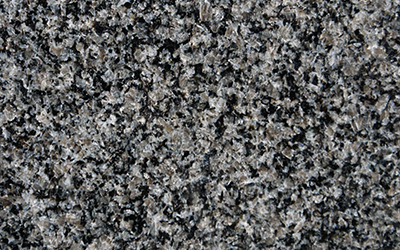 Granite worktops add a sophisticated finishing touch to your kitchen and creates A look that lasts forever. 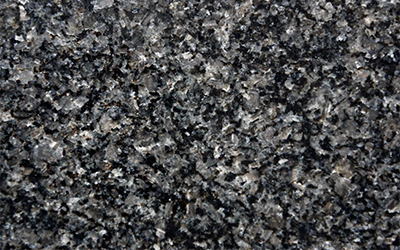 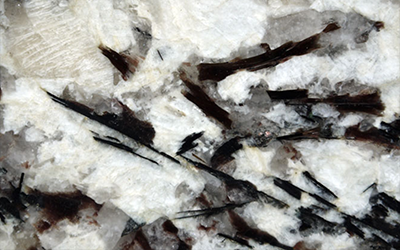 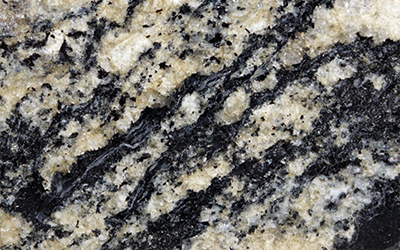 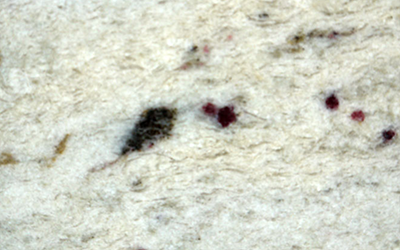 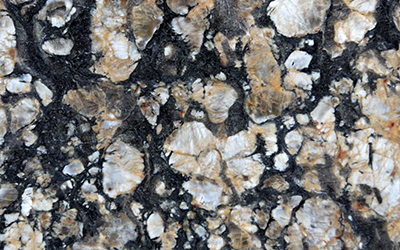 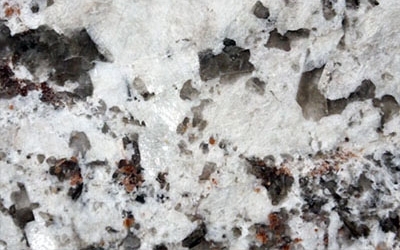 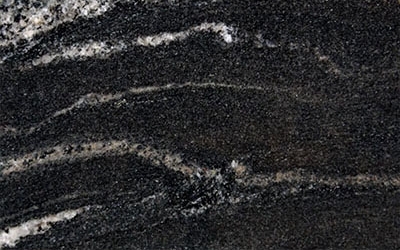 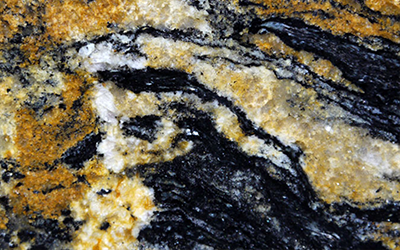 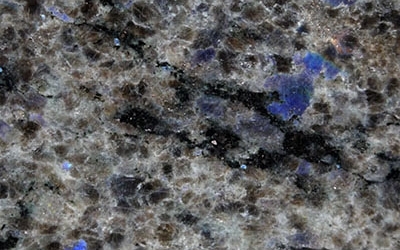 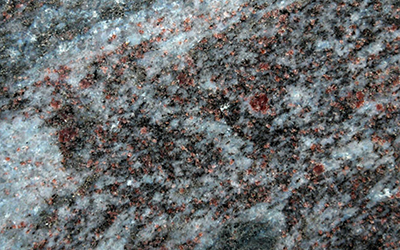 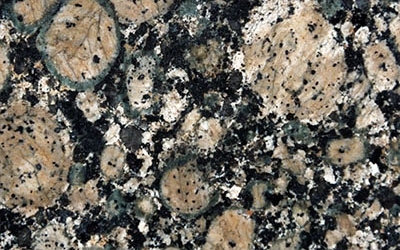 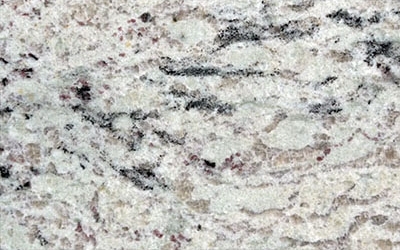 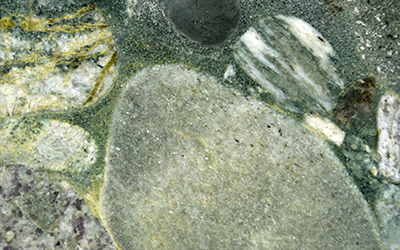 The 60+ available variations of granite worktop have rich, diverse patterns which create unique worktops with quality and style. 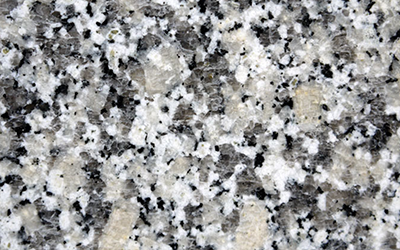 Our granite worktops add a sophisticated finishing touch to your kitchen; a look that lasts forever. 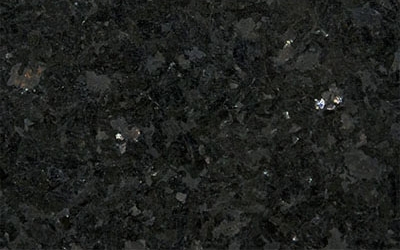 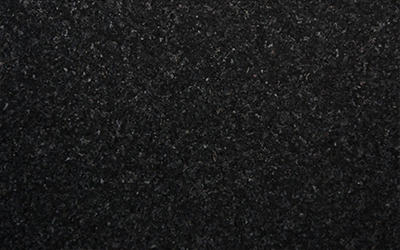 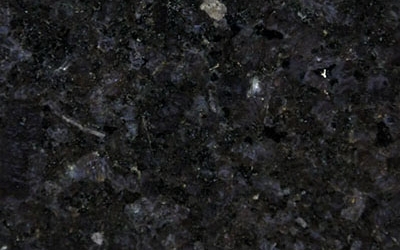 Our granite worktops add a sophisticated finishing touch to your kitchen, a look that lasts forever. 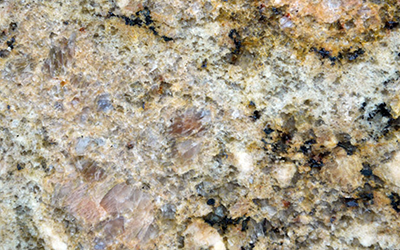 At Cambridge Worktops, we manage the entire process from initial consultation though tempting and manufacturing the work surface and then installing it in your kitchen. 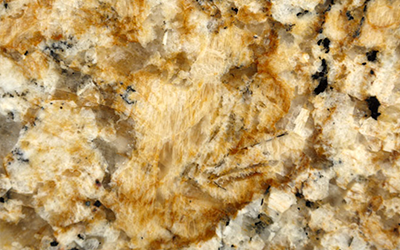 With tight controls over our processes we both eliminate costly mistakes and we are able to guarantee your complete satisfaction. 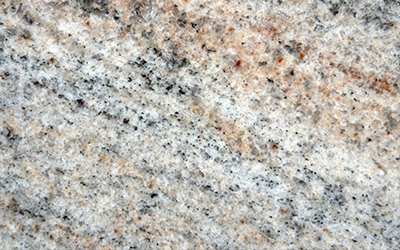 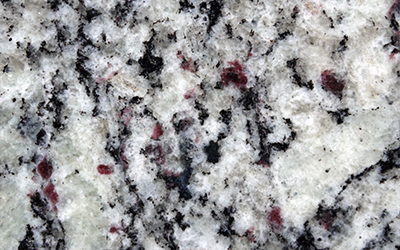 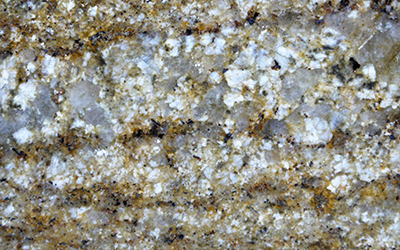 We can uniquely fit your granite worktop with 4 days of your order being placed (this includes the measuring and template design process.) 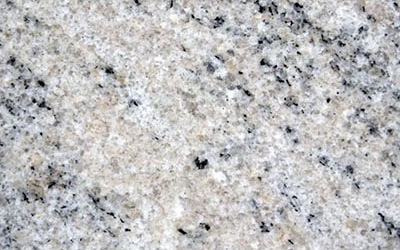 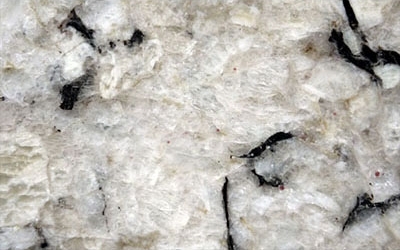 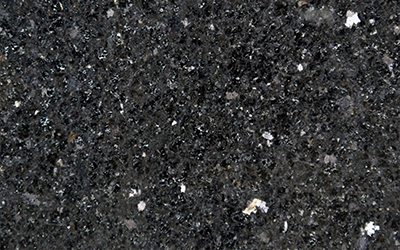 With granite supplied from the finest quarries throughout Europe and all of the leading quartz manufactures supporting us you can be sure of having the widest possible choice of worktops.